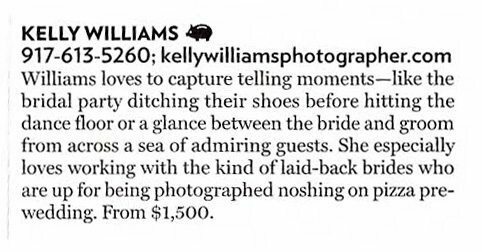 Check out the winter issue of New York Weddings where you’ll find me listed as one of the magazine’s recommended photographers. It’s an honor to be included on this list, as I have been for the past three issues. 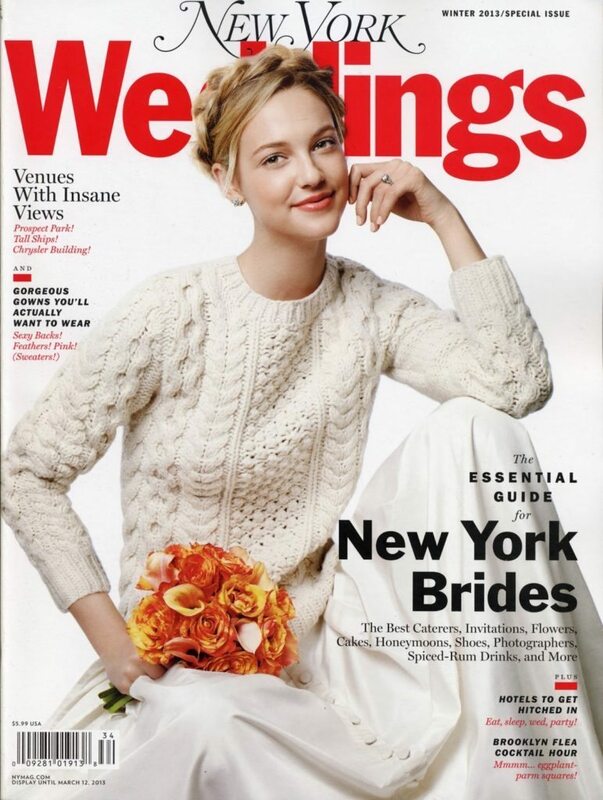 Thank you, New York Weddings!